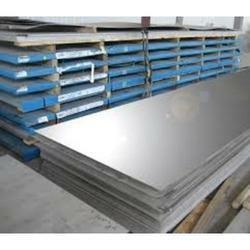 We are importer of aluminium sheet and coils in india. We import for foil industires, Aluminium dealers and many more Industries. Please fill free to contact us. we are supplier of embossed aluminum.